Mel Bond is a Christian Minister, who desires to touch the world with God’s Unconditional Love. 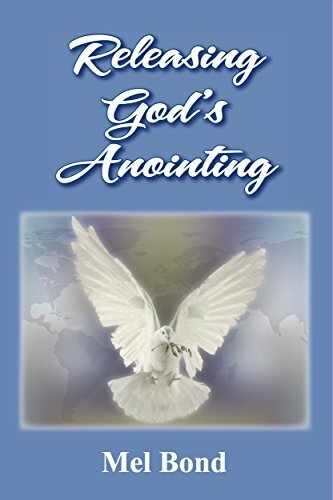 Mel Bond has a Christian TV show, and also conducts Miracle Services, helping people to receive God’s Miracle Working Power. Mel Bond pastors Agape Church in Wentzville, Missouri. 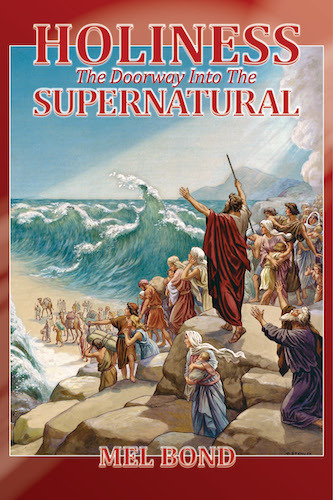 Mel Bond has been featured twice on Sid Roth’s It’s Supernatural TV Show and on TBN’s Praise The Lord Program. Mel Bond’s “Last Days Signs And Wonders” TV show has aired on The Church Channel, FETV, Daystar, Christian Television Network, GEB America, and on YouTube. 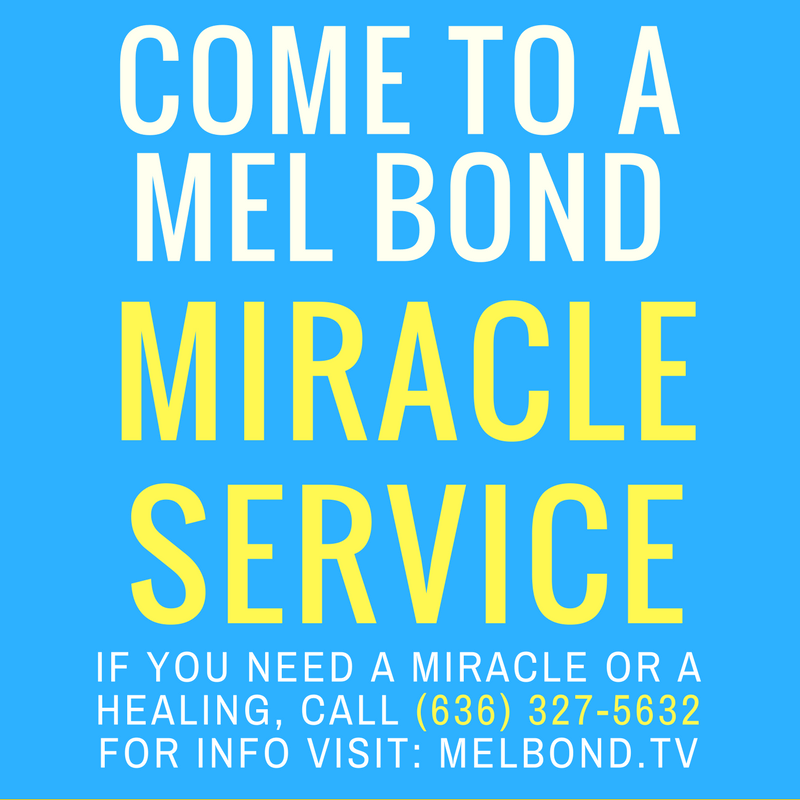 If you need a healing or miracle, please come to a Mel Bond service, or contact us for prayer. See Mel Bond’s TV Schedule to watch him.